Spider-Man is once again making his presence felt in the Marvel Universe. 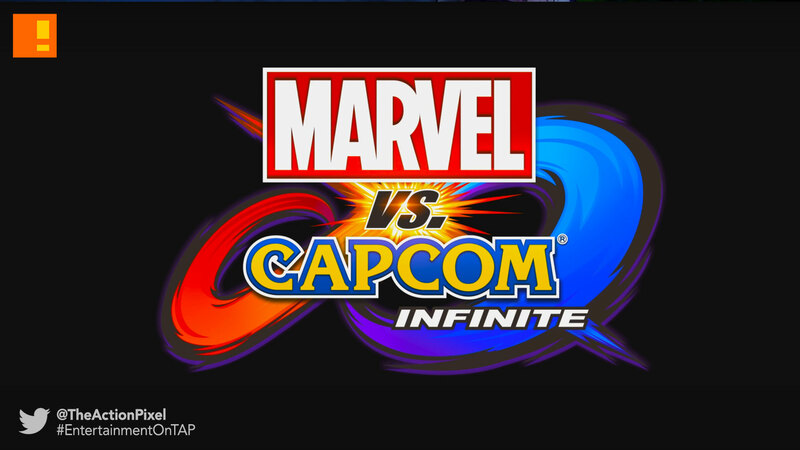 So if Spider-Man Homecoming and Insomniac Games PS4 game weren’t enough, the Webhead is THWIPing his way onto the main stage of Marvel vs. Capcom: Infinite. 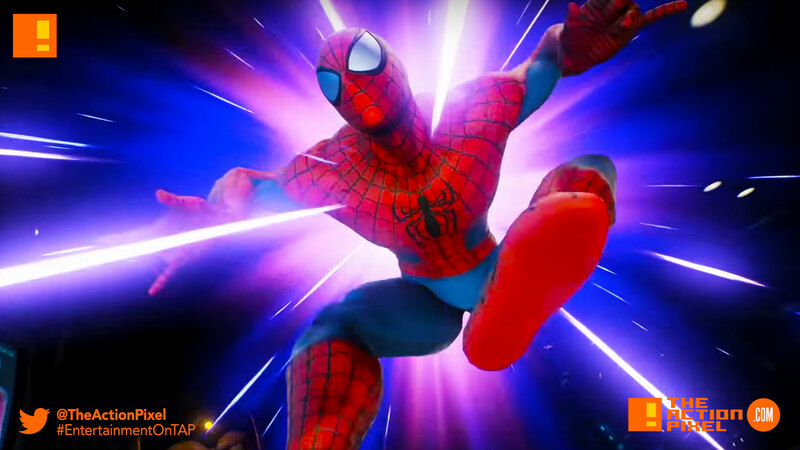 The Marvel / Capcom teamup has unleashed their fourth Gameplay Trailer, and things get intensely nostalgic with Spider-Man delivering a flurry of web-tastic onslaught mayhem. Even Resident Evil‘s Nemesis and Frank West is in on the carnage. Whoa! That Spidey sequence was fire.